BetaDwarf - Official Blog: Community Happenings - First on Discord? Community Happenings - First on Discord? The new Battle Pass Season 3 is around the corner, as we will end the current season one week early. 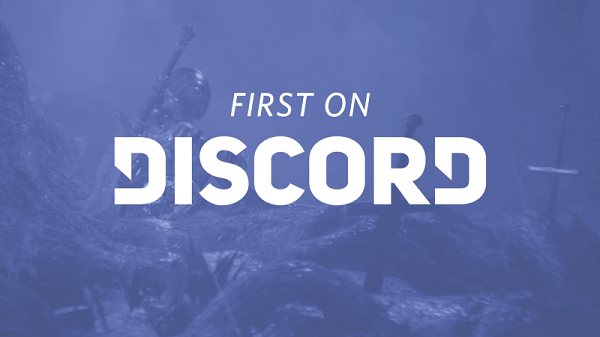 Reason for that decision is the fast approaching Discord launch, where Minion Masters will be "First on Discord" for the fair price of free. 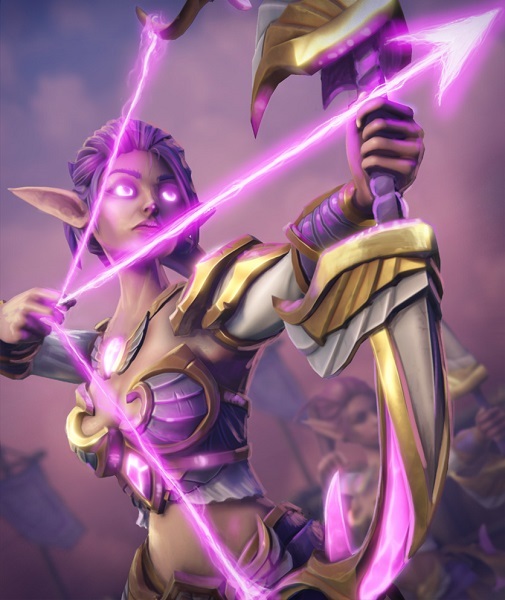 While we are still in the process of revealing the upcoming Battle Pass Season 3 - Guardians of the Crystal Spire, the Battle Pass Hype website is already showing first card art & new emotes! We can't go into any more details at this very moment, but we can tell you that we have exciting changes in the pipeline for the upcoming Battle Pass Season 3. Stay tuned and watch out for announcements on Discord, Reddit, Steam & the Battle Pass Hype website. Please note that the Discord launch is not a release for Minion Masters! The game will stay in Early Access until its official release early 2019 on PC & Xbox One. 2018 will be truly legendary and - as it seems - we can safely rename October to Legendober. With the Discord launch approaching, the new Battle Pass Season 3 around the corner (we scheduled the new season to start on October 8th), and lots of exciting new features in the pipeline, we are just as hyped as you are! Today's blog post was not intended to be very long, but it was intended to contain how grateful we are to get to work with such an amazingly dedicated & engaged community. All that's coming wouldn't be possible without you. Thanks from all the Dwarves for all your support, engagement, dedication and - especially - your patience!